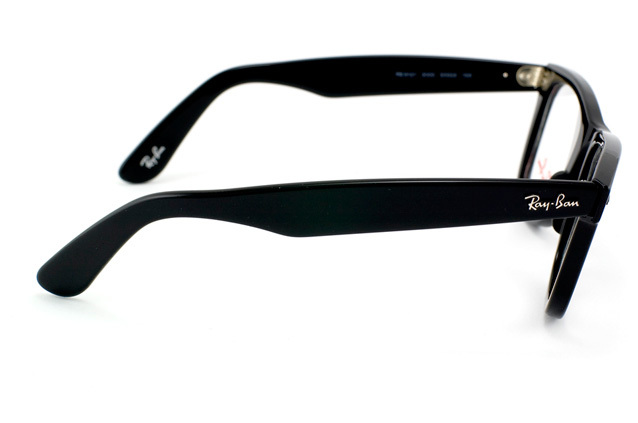 There are glasses, cool glasses and there is the Ray-Ban original Wayfarer. The iconic original Wayfarer was first manufactured in the 1950s and has been worn for generations since: a wide rimmed, black synthetic frame, which has silver rivets connecting the temples to the frame. The frame was not so popular in the 70s and Ray-Ban worked hard to bring it back to life thanks to multiple product placements in the 80s. After another decline in the 90s the style is back in fashion. The shape of the model is special. The powerful frame, the butterfly shape and the large lenses are instantly recognisable. 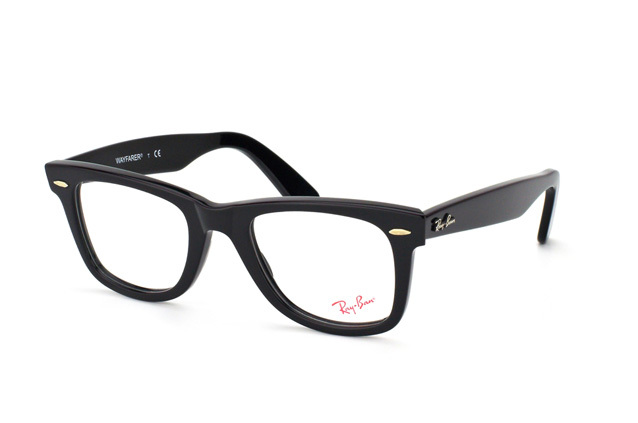 The silver spots on the front of the frame and the Ray-Ban logo complete the look of ultimate vintage retro cool. The design of the frame made the glasses famous, but the popularity was increased thanks to the actual comfort of the frame. No matter what the trends and fashion of the moment, the original Wayfarer is a timeless classic and always an investment in the future. 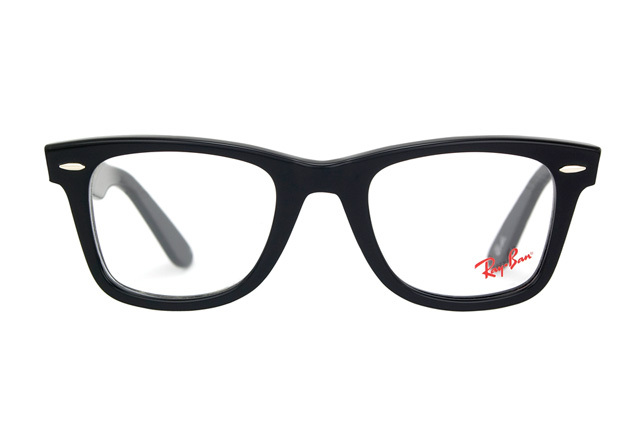 These classic glasses are the inspiration of the nerd glasses trend or geek chic which has been embraced by celebrities all over the world such as Justin Timberlake and Johnny Depp. A chunky pair of frames is the perfect way to stand out from the crowd and what better than with the original: the original Wayfarer. Choose from three colours: classic black, vintage tortoiseshell or go wild with the violet frames with pink stems - guaranteed to make you stand out from the crowd. Ray not only offers style but superb build quality and the best materials so you can be sure that the original Wayfarer are not a fad but will last for years to come.